In 2013, OPA improved the furniture using a type of steel. 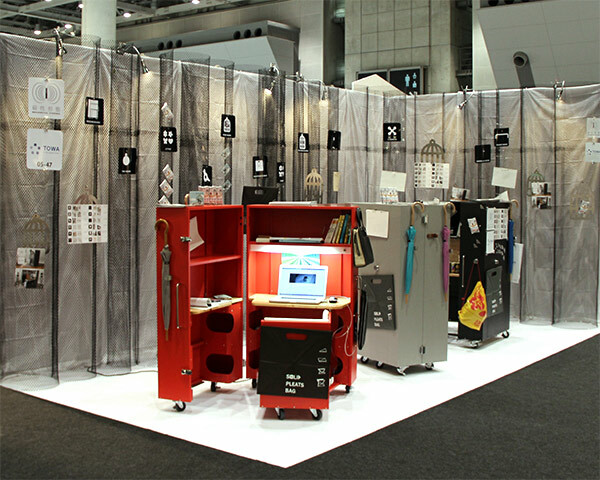 We exhibited Foldaway Office Steel in Interior Lifestyle Tokyo, June 5-7 2013. 既存のモデルよりも、よりコンパクトな作りになりました。The new on is much smaller than former models. This is space-saving furniture from Japan. In 2013, OPA improved the furniture using a type of steel. LED light and outlets helps you use a laptop. Open a study according to your needs and close it to tidy up things. Wheels allow you to move the study to a corner of the room. It is the best solution for compact space. CLICK below image and Donload PDF Catalogue. All in one in the Foldaway office with magnets! Moreover, these new steel-made Foldaway office attracts magnets. You can attache everything in you office: notes, umbrella, bag, jacket. 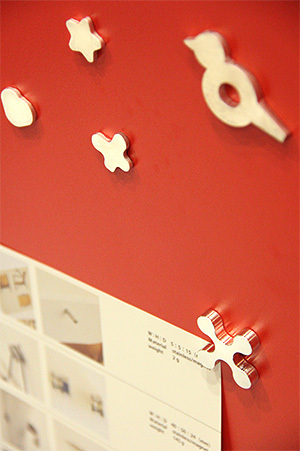 We launched to sale “Foldaway Office:Starter kit with magnets” at online shop in Japan. Soon we will announce the price for abroad. We terminated to produce former model. The latest 2013 version is Foldaway Office steel of this page. 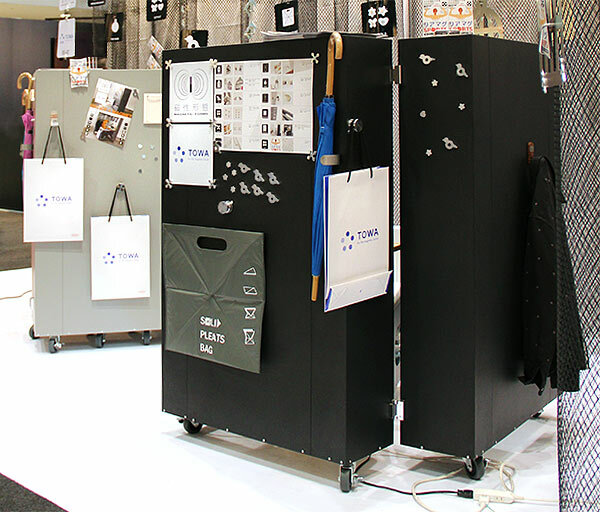 5 Responses to " 「フォールダウェイオフィス」インテリアライフスタイル2013で発表, Foldaway Office Steel at Interior Lifestyle Tokyo 2013 "
what hell are the distributors,so nice but we need a listing of the places around the world to contact them i’am right or wrong. I am looking for US pricing on a kitchen, office, and bedroom. Can the product be transported to Hong Kong? How about the transporting fee?